Regular visitors to the site (I thank you one and all) will, I am sure, be aware of my admiration for the British journalist, the late James Cameron. 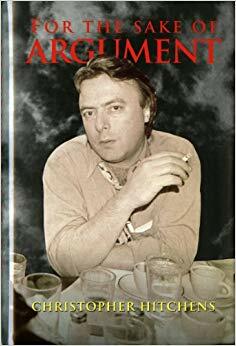 A man who set the standard for those who followed him with his insightful, honest writing which touched upon war, geopolitics, people and travel in a time when a country such as China seemed beyond all of our reach. 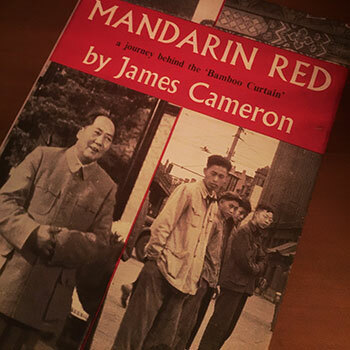 Mandarin Red was James Cameron’s second book, first published in 1955, Cameron was given permission to enter and tour China at a time when few others could. 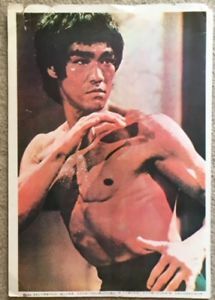 He travelled over six thousand miles across the country, a quite remarkable journey when transport and travel in China was severely lacking the comforts we all now take for granted. Cameron approached his journey with his typical no-nonsense attitude, he presented facts in that honest, understated way which has now been all but buried under a toxic pile of politically correct, non fact based rubbish which is the scourge of journalism and social media. 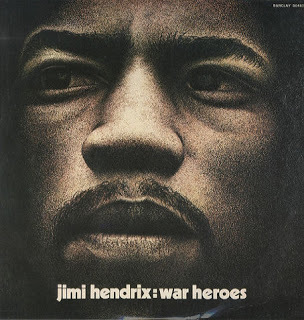 A Socialist at heart, Cameron was as equally critical of the perverse system of Communism which Mao inflicted upon his people as he would prove to be about American intervention in South East Asia. One of the most fascinating aspects of travel writing from this period is to see the change in the people and landscape. Cameron’s descriptions of Chinese towns and provinces remind him of the then Eastern Bloc countries with their grey drabness, lack of infrastructure and brainwashed workers, all terrified of speaking outside of the imposed Mao mantra. But this isn’t some cheap Orwellian inspired take on Communist China. It is considered, detailed and engrossing. Food is well documented, Cameron describes slices of mutton freshly cooked and served with dipping sauces of soy and chilli. British readers were told how Chinese food ‘proper’ differed vastly from what they had come to know in the 1950s. He describes dishes with peppers and chillies tasting “hotter than anything I ever tasted in Madras” and tasting curried frogs fresh from the village stream, pig’s lungs and steamed bread. It is totally joyous to read.